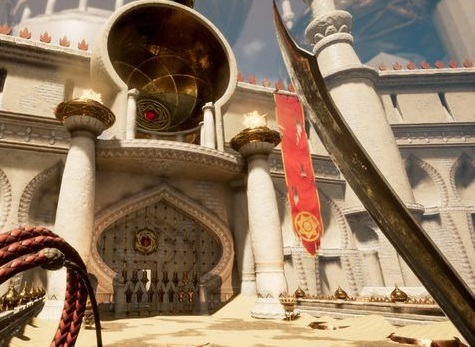 City of Brass is a roguelite FPS - i.e. it's similar to games like Immortal Redneck or Ziggurat in that it features random level design and players venture deeper and deeper until they're finally defeated, at which point they start from scratch all over again. What makes this one different is the theme; it's based heavily on the 1001 Arabian Nights aesthetic. And as someone who has read 1001 Arabian Nights a dozen times or so over the years, this has me very excited. And now we have confirmation that it lands on consoles very soon. May 4, in fact. A month away. Sounds good to us. We're very much looking forward to getting stuck into this one.